I seem to go through stages of being completely obsessed with highlighters, to being completely disinterested in them. I'm either all about the glow or all about a super matte look, there's no in-between. 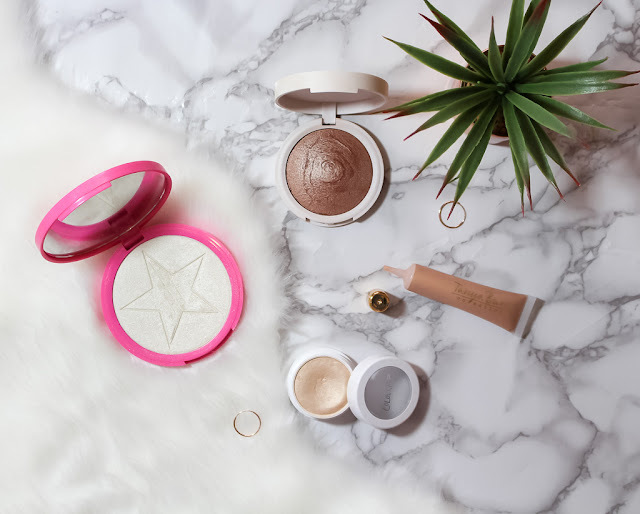 For this reason, my highlighter collection is relatively small, I have a nice mixture of shades which suit my skin tone and a variety of high end and high street products. I bought this quite a while ago on a bit of a whim, and this is the most expensive highlighter I own. I decided to go with one of the more popular shades, 'ice cold', mainly because I thought it would suit my complexion the best. A little goes a long way with this product, and I feel that it looks the best on your nose or cupids bow. I use a fan brush to blend it out and it produces a really lovely glow. I like it because it's not overly glittery and when using a fan brush it's not too extreme. This is one of my more recent purchases and as you can see, it's got a lot of use out of it. I've never tried a formula like this one, it's really creamy and buttery and looks so gorgeous on. It blends really well and this shade is so pretty, it's like a light champagne colour. It's not overly glittery it just has this gorgeous sheen to it. 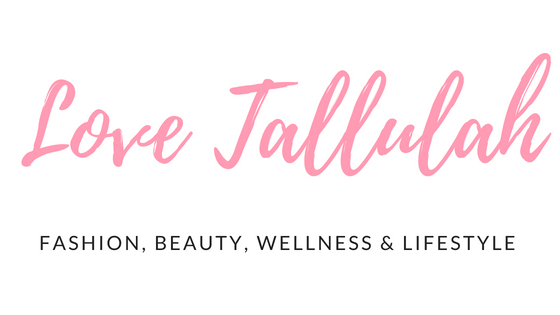 I love building this one up because it just looks like you have a really healthy, dewy glow. It's so affordable too which is a bonus! Sadly I bought this from one of the Tanya Burr Christmas sets, so it's no longer available. I'll leave a link below to where you can purchase something similar though. I think this highlighter is a really great all-rounder, as it's perfect for applying on your body as well as your face. This one is quite glittery so I only really use this on special occasions, and it's this really pretty golden shade. The only problem with this is that I find it quite hard to blend, so I find the best way to apply it is by gently dabbing it over your face, or using a dense brush or beauty blender if you want to apply it on your body. I wasn't too sure about this product when I first picked it up, but it is a really gorgeous bronze shade. On swatches and in the packaging it does look really dark, however when applied with a fan brush it just creates the most beautiful golden highlight which is so pretty if you're going for a deeper, more bronzed look. This is really shimmery and not too glittery, but the only issue I have with it is that it doesn't last all day which is quite sad. 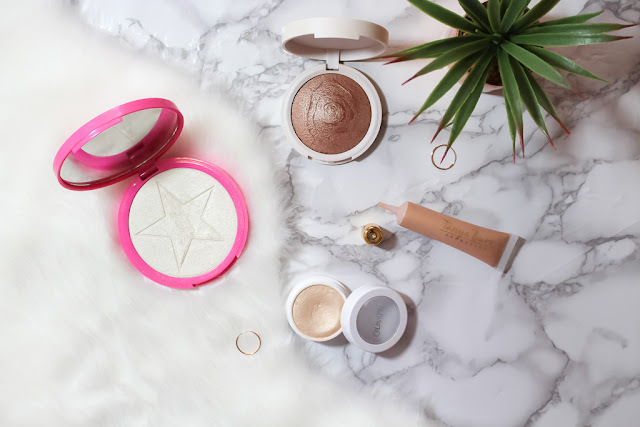 There are so many other highlighters that I would love to try, I absolutely love the look of the Natasha Denona Diamond & Blush highlighter set as it looks so gorgeous, but it's very pricey. 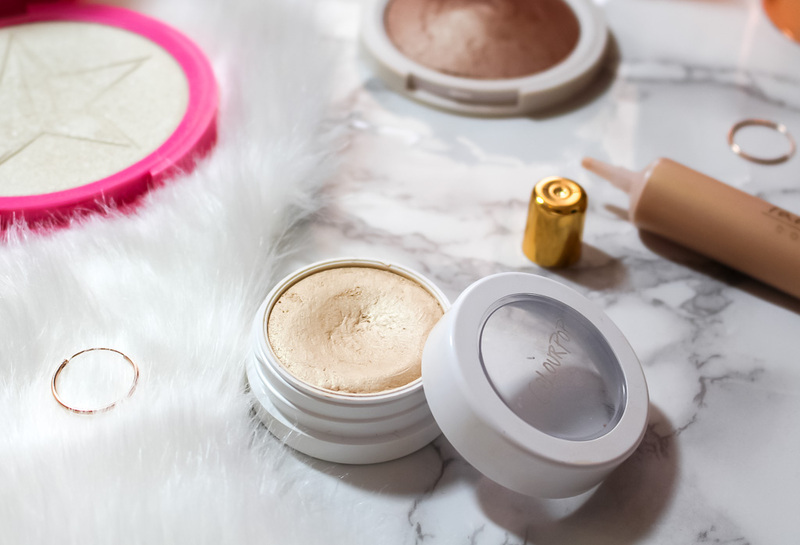 I also love the look of the Hourglass highlighters and the Jouer Powder highlighters, which are a bit more affordable. I don't really have a favourite out of my highlighters as I love them all for different reasons, and each one goes with different looks. The one I find myself reaching for everyday is the Colourpop Lunch Money highlighter, just because I love the natural, dewy glow it leaves you with. 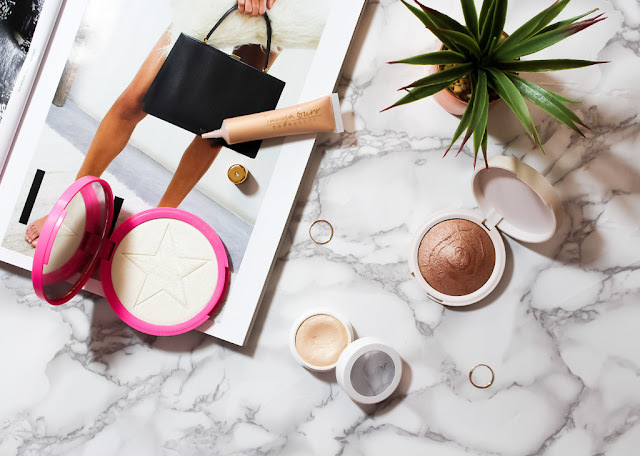 I'd love to know what your favourite highlighters are, do you prefer a more subtle look or something a bit more extreme? 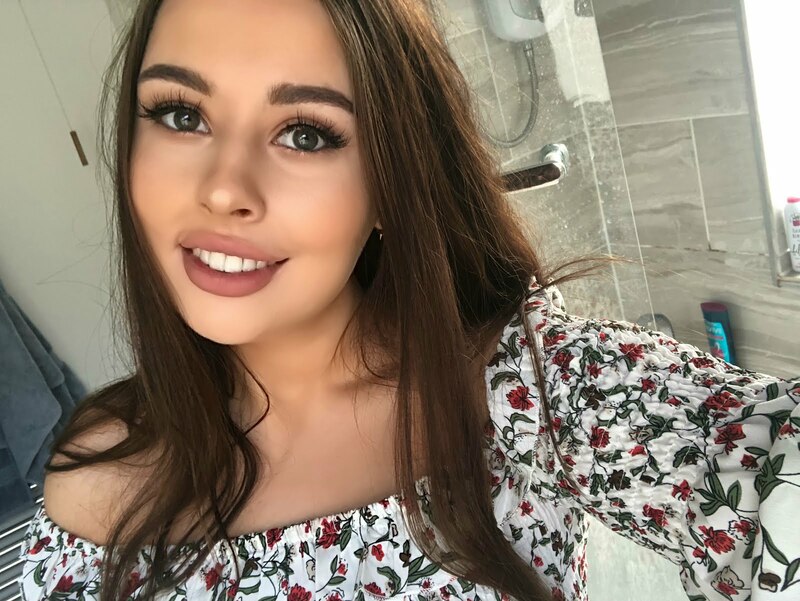 Tanya Burr my favorite for sure. Such a gorgeous highlighter collection! I'm loving those colour pop cream highlighters. I've been loving my becca highlighters as well as the models own highlighters. Though my highlighter collection is out of control at this stage haha. Great post!